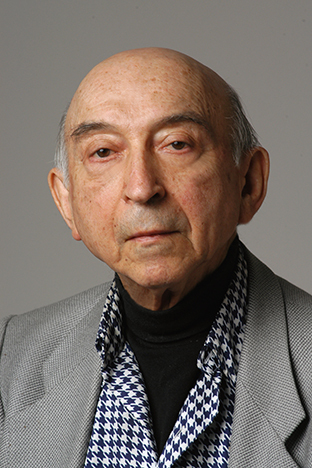 A symposium in honor of the life and research of pioneer Lotfi Zadeh, who died in 2017. He was a mathematician, computer scientist, electrical engineer, artificial intelligence researcher, citizen of the world, professor emeritus at Berkeley, and the "Father of Fuzzy Logic." 27 speakers representing institutions in six countries will speak about Zadeh's wide-ranging influence and lasting contributions to computer science, statistical analysis, and the foundations of mathematics.